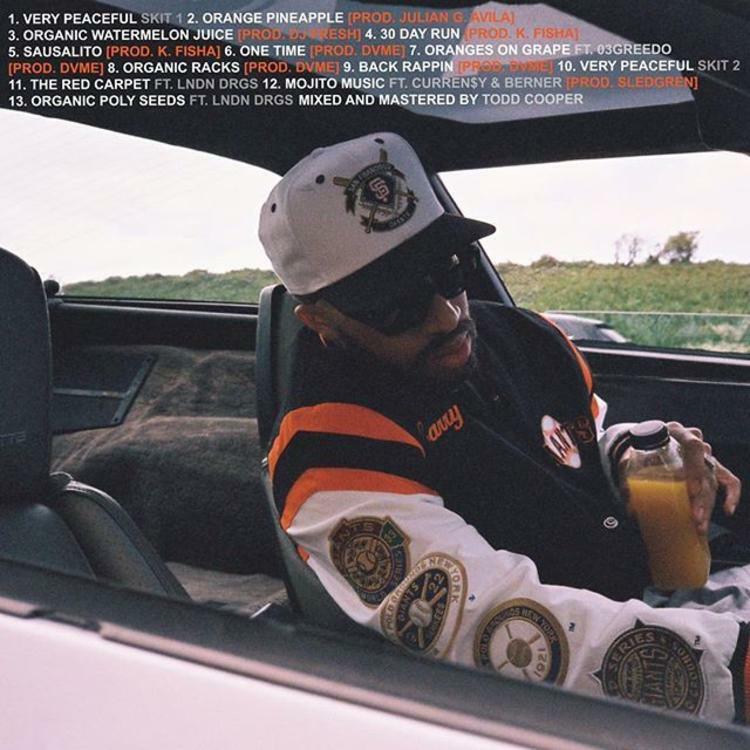 After weeks of promotion, Bay Area native Larry June decides to come through and share his new project Very Peaceful. Laced with 13 tracks in total, the follow up to Sock It To Me Pt. 2 features guest appearances from Curren$y, Berner, 03 Greedo, and Lndn Drgs, the latter of which who appears twice on the tape with “The Red Carpet” & “Organic Poly Seeds.” Meanwhile, production is handled by the likes of Sledgren, K Fisha, DVME, and more. 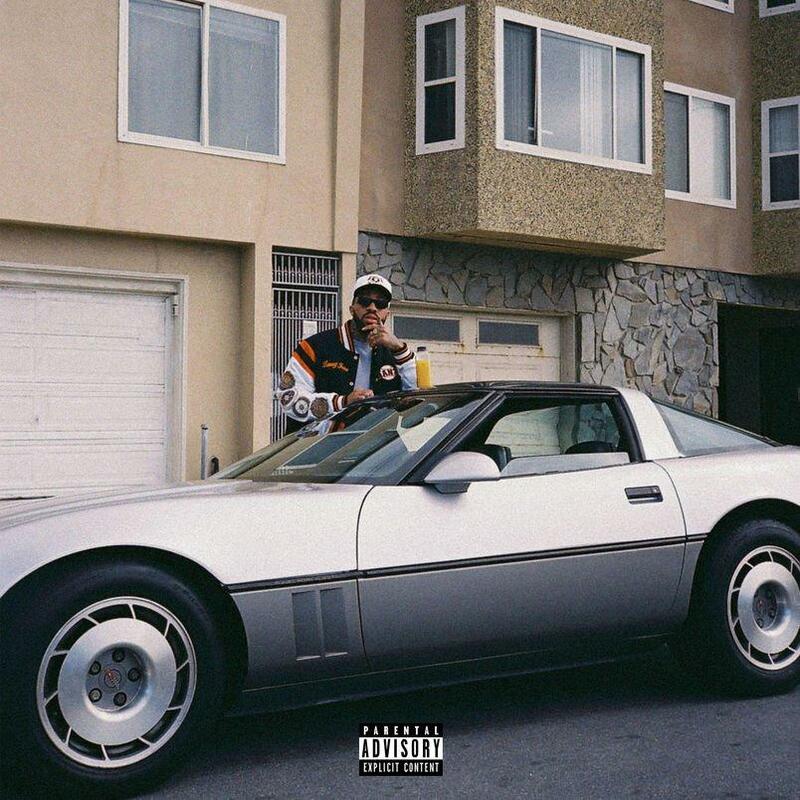 Skizzy Mars & Prelow Link Up On New EP "I Can't Take Me Nowhere"